6.4 inch, 2246 x 1080 resol. This product is available at Gadgets360, Tatacliq, Amazon, PaytmMall, Croma, Gearbest. 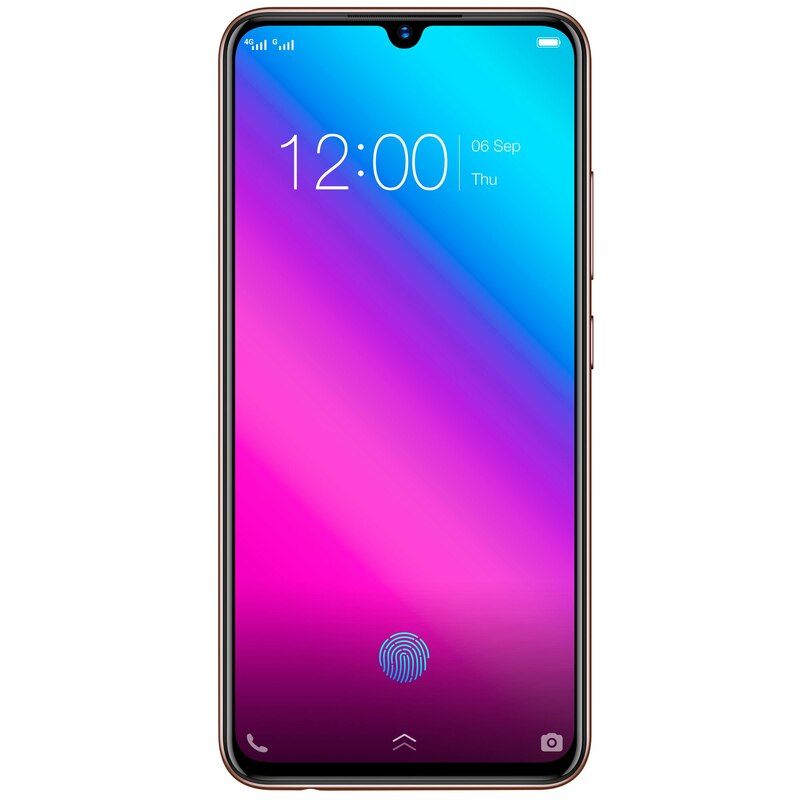 At gearbest.com you can purchase Vivo V11 4G Phablet Global Version for only $389.99, which is 98% less than the cost in PaytmMall (Rs. 25,990). 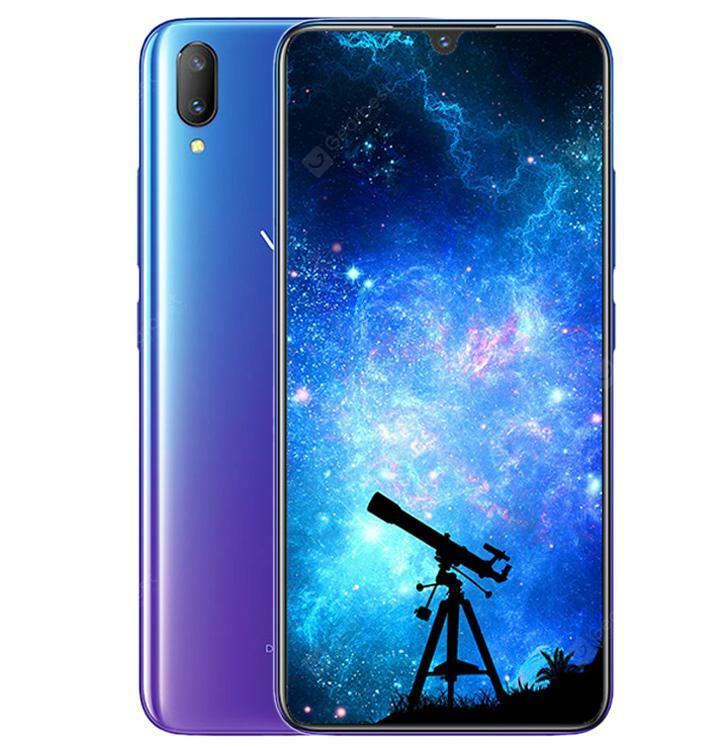 The lowest price of Vivo V11 Pro (Dazzling Gold) was obtained on April 24, 2019 11:11 am. HDR, face beauty, panorama, self-timer. Built-In Apps Applications which come installed with the handset. Messenger, Vivo store, google, youtube, Gmail and many more. 3400 mAh, lasts upto 95h.